When it comes to providing your drinking water with a healthy dose of essential minerals and antioxidants, Puretap® has the safest and best option. 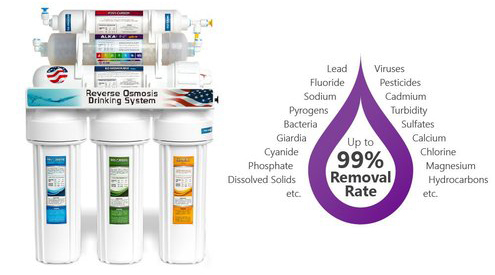 Our Reverse Osmosis Alkaline product is a proven method of making your water safe to drink by removing up to 99% of contaminants found in regular tap water. 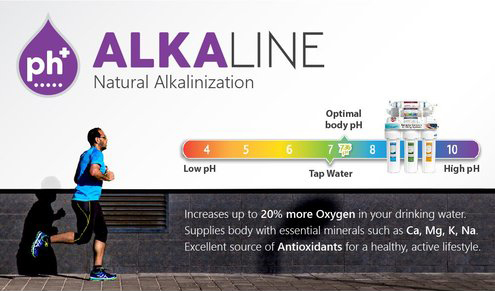 What Makes Our Alkaline System so Great? 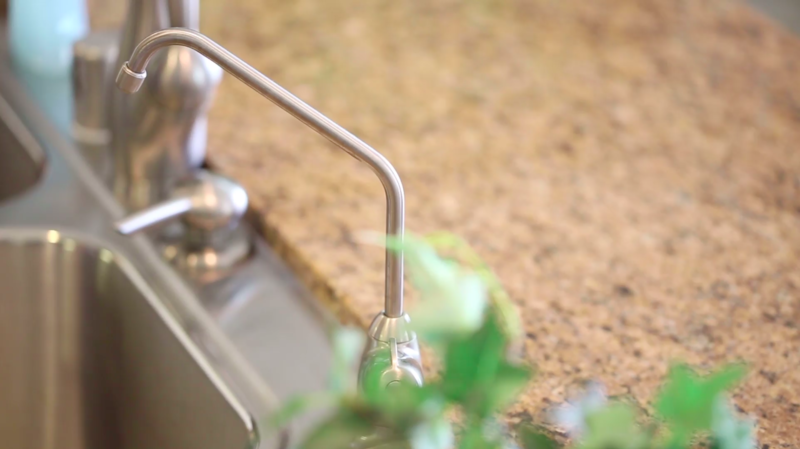 On top of having access to water that’s safely exposed to the antioxidants and minerals that our bodies need, you’ll also be getting our guarantee that your Reverse Osmosis Alkaline system will be installed with the keenest eye to safety and satisfaction.